No, it’s not a new motorcycle club. It’s not even a reference to the 40+ continuous days of 100°+ temperatures in Texas. I’m talking about litigation “heat” for the motor company. Recently a Federal Court Judge has denied a Harley-Davidson motion to dismiss Harley bikers’ claims for fraudulent and unfair business practices, violations of Consumers Legal Remedies Act (CLRA), and unjust enrichment. As a result a class action lawsuit** will now go forward against Harley-Davidson alleging certain Harley motorcycle engines produce severe, and excessive heat causing burn injuries and clothing to catch on fire. At any rate last week, a federal judge ruled that a class action overheating & burn lawsuit against Harley-Davidson could go forward, siding with four bikers who claimed their Harley-Davidson motorcycles were defectively designed because their engines ran so hot as to pose a constant danger to riders of being burned and were therefore not fit for their intended use. 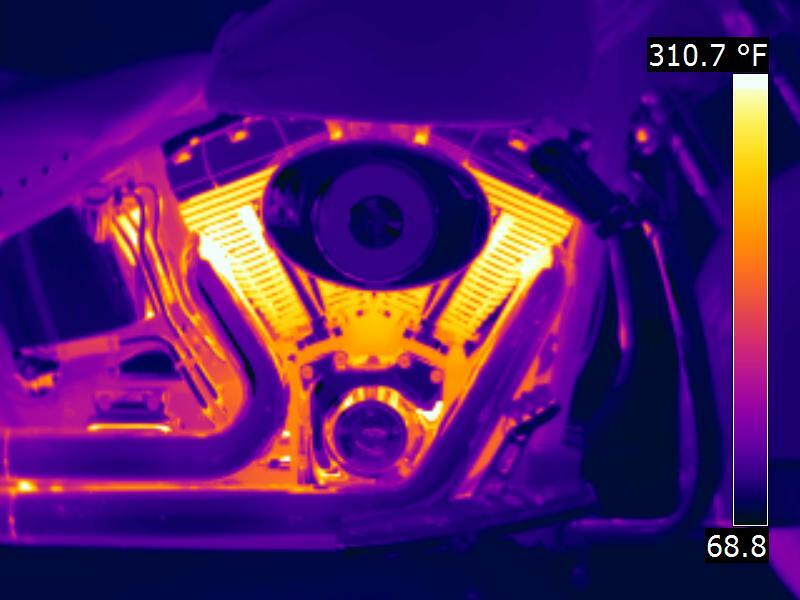 The complaint alleges that since 1999, Twin Cam 88, 96, 103 and 110 cubic inch engines in Harley motorcycles produce severe, excessive heat causing clothing to catch on fire, burn injuries and the danger of burn injury to riders and passengers as well as overheating causing premature engine wear and is in models manufactured after 2006, transmission failure. Although Harley-Davidson asked the Eastern District of California court to throw out the claims under state law, the U.S. District Judge sided with the plaintiffs. Harley-Davidson will now face a Class Action Certification process at the end of the month.